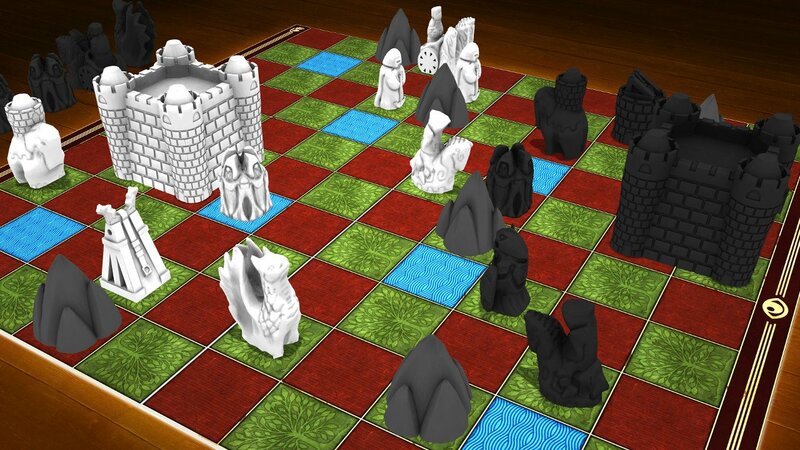 This is a preliminary and non-complete demo version of Santoniri for 2-3 players. There are only 11 God cards in this demo. Playing time: 10 − 20 min. The game adaptation created by A. Marston Croft. 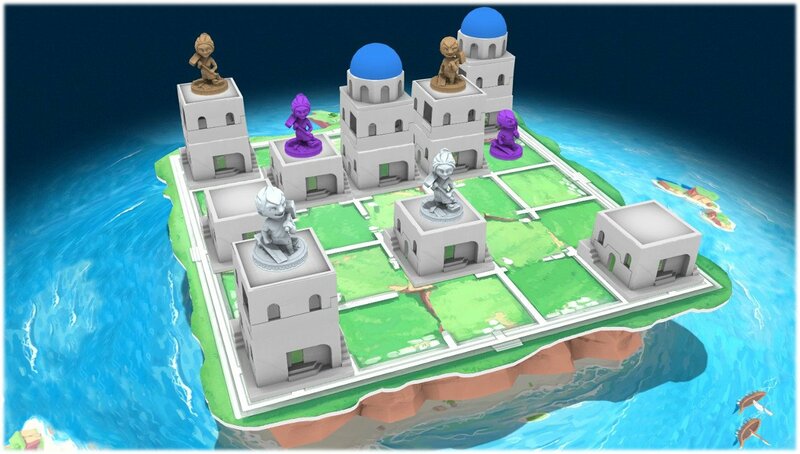 If you are interested in 3D printing your own physical game, check his page on Thingiverse (http://www.thingiverse.com/thing:92172) to get 3D model files for printing and give your thanks to the designer. 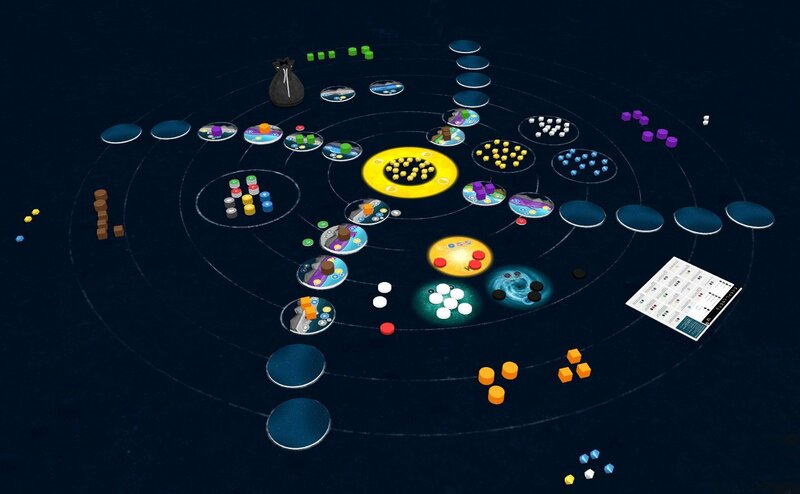 Exoplanets is a medium-light game, where players create their own planetary system on the table. Players add to the common star, tiles which represent various planets or moons (that protect planets or help create life). Each of these tiles/planets give a different number of tokens (water, atmosphere, asteroids and light) and each planet has their climatic condition, which allows us to create life on these planets.